Learn how to protect your PDF documents created with TCPDF by setting a password in PHP. Learn how to create a slug of an URL in PHP properly and in case that you need to, add support (transliteration) for UTF-8 characters. Learn how to create a redirect function without the help of any framework using plain PHP. 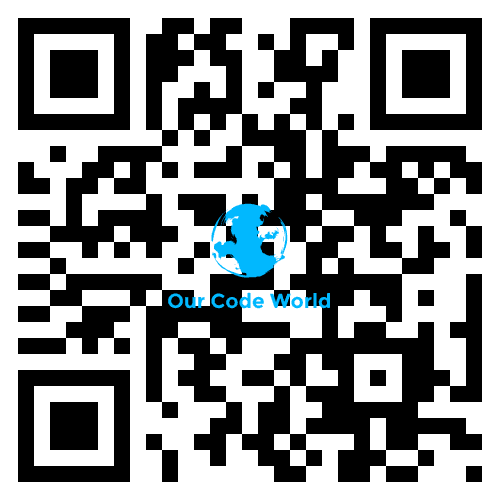 Learn how to generate a QR Code with a logo in the middle. Learn why this error appears in your project and how to solve it. Learn how to deal with the SSL Certificate problem when accesing a rest api with unirest in php. Learn how to run a console command without await for the output using PHP in unix and windows environments. Learn how to resize a image with PHP easily. Learn how to solve the unable to get local issuer certificate error on your php distribution.